Guest Blog: Photography vs Laser Scanning in Forensic Archaeology & CSI Contexts by Dave Errickson. Dave Errickson is a doctoral candidate at Teesside University, where he is building upon his experience and research gained into the 3D visualization of osteological material during his Masters undertaken at the University of Bradford. His current research focuses on the use of digital recording methods using 3D scanning and laser scanning in a forensic medicolegal framework. A practising archaeologist, he often works for Tees Archaeology as well as conducting his own original research, alongside taking part in various excavations and surveys around the country. In forensics the current method for recording information is with digital and film photography. Photography is cheap once the camera has been purchased, reliable and almost instant (photos can now be developed within minutes rather than days). Photography has also been used for decades and has become refined. 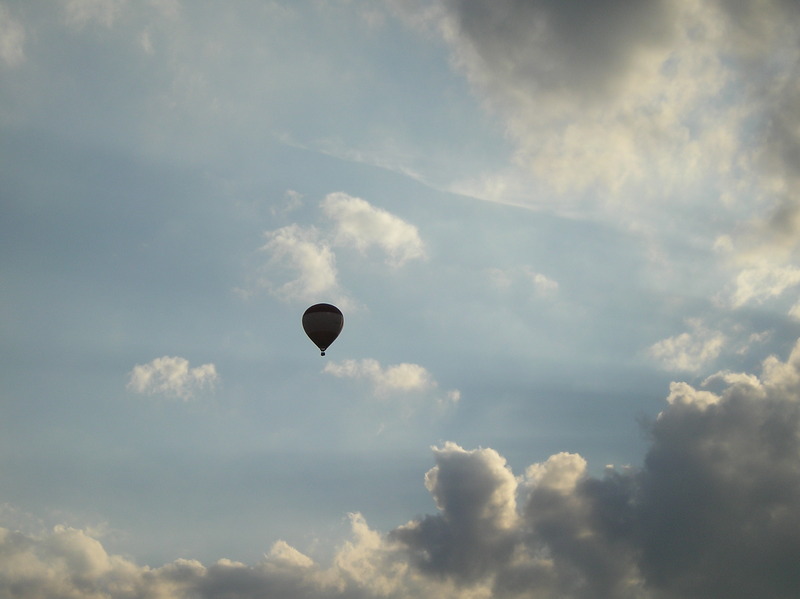 Photography captures a two dimensional (2D) image of a specific object or scene. This however poses a problem. When recording a three dimensional (3D) image, the photograph loses the third dimension and compresses the actual image into 2D form. This loss of dimension in forensics is critical. For example, a photograph of a body which has been dismembered may lose details that in turn might stop a suspect being committed to jail for a crime carried out. With such a high profile that photography has, it is unclear where the next method of improvement is or more so, where it is going to come from. Figure 1. Photograph of a dismembered sheep bone with cut marks, with a scale for size. Image credit: Dave Errickson. Although it may not be known by many people, the new technology has arrived. This is a method which has been tried within fields close to forensics such as palaeontology, archaeology and anthropology. This new method allows the creation of a three 3D scene, therefore minimising the loss of evidence after capture. This new technology is laser scanning. My name is David Errickson, studying Forensic Archaeology and Crime Scene Investigation within the University of Bradford. I am currently working on my dissertation for my Masters of Science award. For this, I am looking at cut marks found upon bone created after the body has been dismembered. 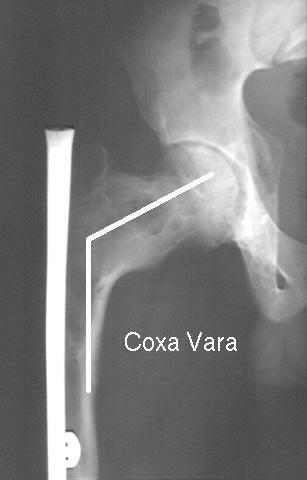 Using traditional methods such as photography, I am recovering saw marks, tool type, direction of stroke, change of stroke direction and other diagnostic features hacksaws leave upon the bone. I am then using the novel technique, laser scanning to do the same. The FARO Laser Scanner, originally used within the fields of aerospace, automotive, metal fabrication and moulding, has the potential to show the details for both the macro and the microscopic detail left on bone that the standard photographic techniques find difficult to recover. Figure 2. 3D model rendered of the bone after scanning digitally. Image credit: Dave Errickson. Reconstruction of the events leading to a crime is crucial. The FARO Laser Scanner may accurately and quickly record evidence for further digital forensic analysis. 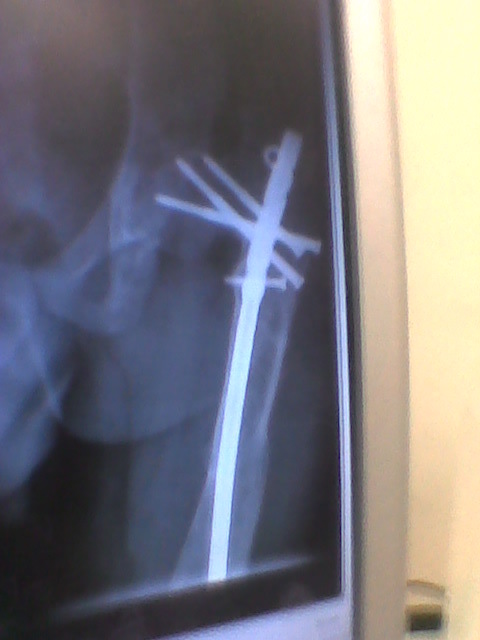 It also provides a non-contact bone reconstruction that can be displayed and enhanced with software. This is accomplished without damaging or cross contaminating the evidence for a court environment. This may include parry marks or defense wounds that may distinguish how a victim was attacked or killed. This data can ultimately be taken and reconstructed after the recording of evidence in a crime scene. It then can be placed into a virtual environment that can be displayed to help with the interpretation of events. Figure 3. The two changes in direction that has been made by the saw during dismemberment on a animal bone. Image credit: Dave Errickson. Both techniques will be utilised and compared to see where in forensics the laser scanning will fit. The results may show that laser scanning soon, will be the method of choice for recording crime scenes. 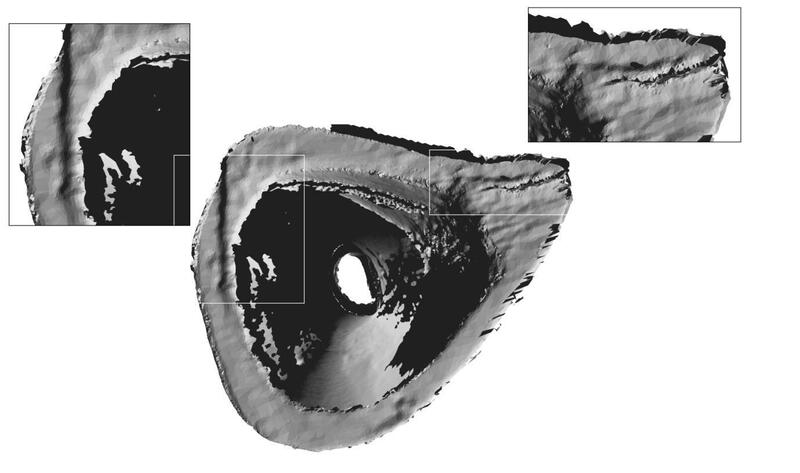 Other laser scanning equipment used within this research includes the OLS 3000 (LEXT Generation technology) and scanning electron microscopy (SEM). The following are some images taken with these apparatus. Figure 4. Scanning Electron Micropscope (SEM) image recovery of the striations from a dismembered bone (left) and OLS (right). Image credit: Dave Errickson. Figure 5. 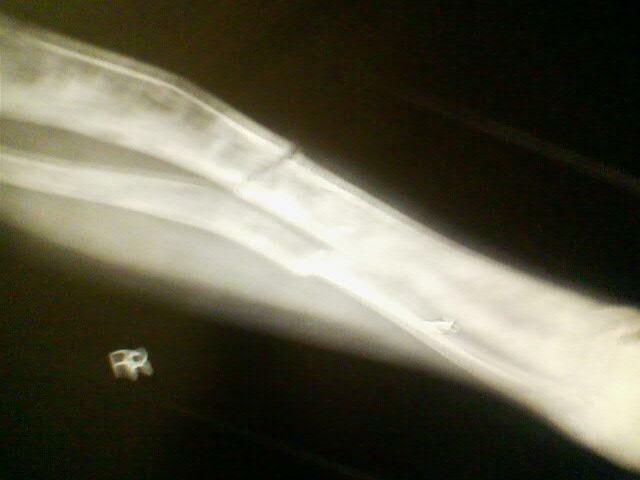 Photograph of blue paint residues within a cut mark on the bone caused by a blade. The fine photograph highlights the ingrained paint residue and can be used as evidence if a blade is found with similar residues. Image credit: Dave Errickson. Figure 6. 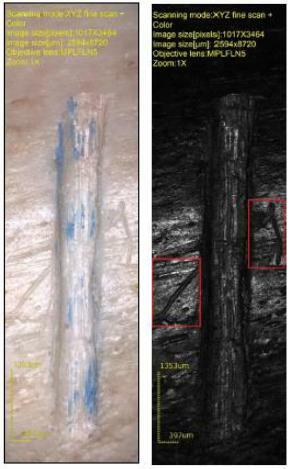 A colour laser scanned image of the paint (notice the individual striations and saw slippage) and black laser scan of the paint residue in the cutmark on the bone. Image credit: Dave Errickson. In conjunction with this research I have taken it a step further. Once the recording has been completed, the bones will be left to Mother Nature and her natural processes. I would like to know whether it is possible to recover tool marks from bone after they have been affected by the climate. This would do two things. First, it may then become possible to convict a suspect after a number of years from previously made cut marks. Secondly, diagnostic features recovered from the bone after weathering has taken place can be recorded. This information will then be able to help the expert witness in a court of law. This means the expert witness could determine the difference between cut marks and other marks which may have been created by weathering or scavenging. This re enforces the value of evidence, allowing no room for it being made inadmissible. NB: Please be aware that the images are copyrighted and are used with the permission of Dave Errickson here on this site. Keep up to date with new visualization advances in anthropology at the Teesside University blog site here. Errickson, D., Thompson, T. J. U. & Rankin, B. W. J. 2014. The Application of 3D Visualization of Osteological Trauma for the Courtroom: A Critical Review. Journal of Forensic Radiology and Imaging. 2 (3): 132.137. Firstly, my apologies for not updating this blog as of late. I have started head on into the the Osteology program now. As discussed in my blog entry below, my modules for the first semester include Human Osteology, Human Anatomy, Funerary Archaeology & Biological Anthropology 1. The human anatomy module is providing to be a steep learning curve as each new group of muscles are introduced each week via the lecture and then the dissection class. Keeping on top of the new muscles as well as learning their origin, insertion, innervation and action is proving to be difficult! 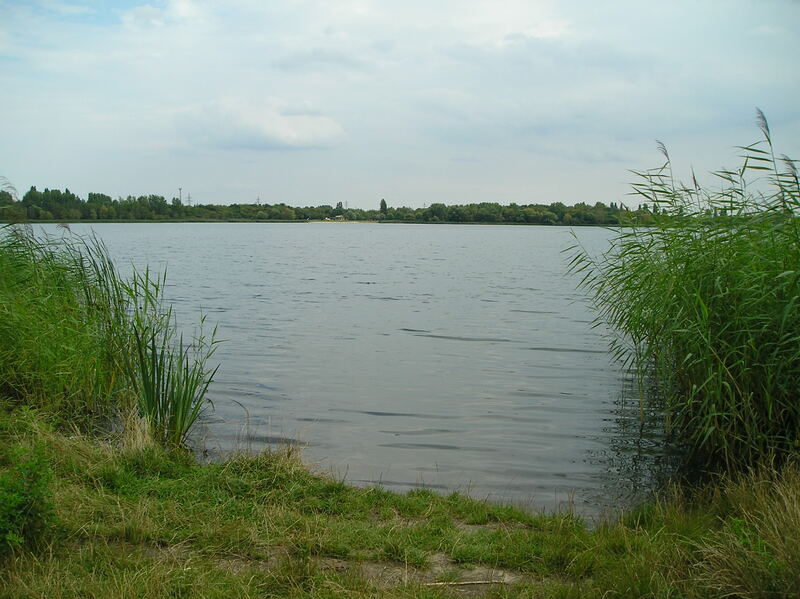 ....and to be able to swim in the lake afterwards!